Golf Betting TipsUS Masters Preview, Predictions & Tips: Can Tiger Woods turn back the clock? The 2019 US Masters will be the 83rd edition of the 72-hole championship which is considered one of the best tournaments in golf. The 2019 US Masters is open to past winners and qualifying amateurs but limited in numbers unlike the US Open and Open Championship. Since 1949, the iconic green jacket has been awarded to the US Masters champion. The green jacket is stored with other champions' jackets in a specially designated cloakroom and must be returned the following year. 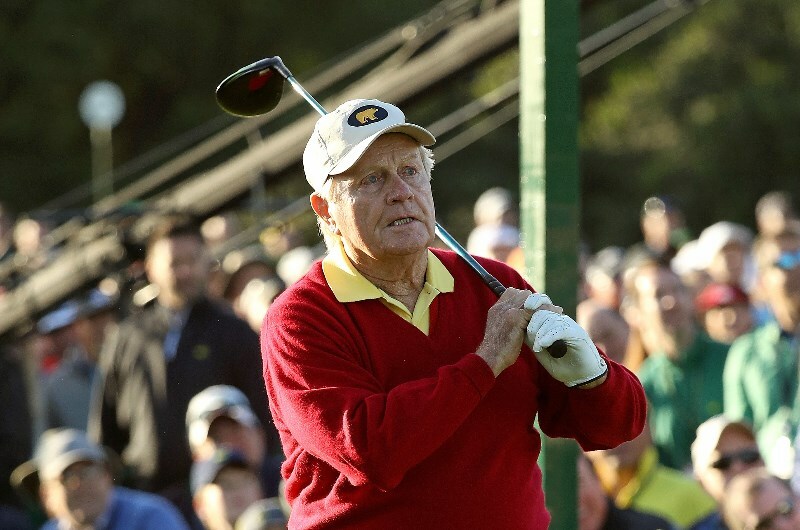 Jack "Golden Bear" Nicklaus has won six Masters titles. His first title came in 1963 and his most recent was in 1986 when he wasn't expected to win at such an advanced age. Where is the 2019 Masters being held? The US Masters is always held at Augusta National Golf Club in Georgia, United States. One of the most iconic golf courses in the world, many of the holes are instantly recognisable and have their own names. The 2019 Masters is run from April 11 - April 14, 2019. What players will contest the 2019 Masters? The Masters will be contested between 90-100 players which is the smallest field of the major golf championships. There are no qualifying tournaments with the tournament purely an invitational event. The top 50 players in the Official World Golf Ranking are all invited alongside all Masters Tournament Champions. US Open champions, Open champions and PGA champions are all eligible for five years. Winners of the Players Championship are eligible for three years and the current Olympic Gold Medalist for one year. Eligibility is also awarded to the current U.S. Amateur champion and runner-up, current British Amateur champion, current Asia-Pacific Amateur champion, current U.S. Mid-Amateur champion and current Latin America Amateur champion. The first 12 players, including ties, in the previous year's US Masters Tournament are eligible alongside the first 4 players, including ties, in the previous year's U.S. Open, Open Championship and PGA Championship. The 50 leaders on the Final Official World Golf Ranking for the previous calendar year and the 50 leaders on the Official World Golf Ranking published during the week prior to the current Masters Tournament are eligible to play which means that most of the top current players will meet the criteria for invitation. Who were the recent US Masters Champions? What happened at the 2018 US Masters? 2015 Champion Jordan Spieth birdied five consecutive holes to post -6 and take the first round lead for the third time in four years. Tony Finau finished on -4 along with Matt Kuchar. Tiger Woods was playing the US Masters for the first time in three years and ended the first round on +1. Patrick Reed made nine birdies and three bogies in the second round to take the overall lead at −9. Australia’s Marc Leishman eagled the par-5 15th to get to -7 with Henrik Stenson two shots further back at -5. First round leader Jordan Spieth shot 74 and fell to −4 overall alongside Rory McIlroy. Patrick Reed continued to play solid golf in the third round, recording four birdies and two eagles in a round of 67 that gave him a three-shot lead at -14. Rory McIlroy stormed back into contention with a 65 to cut Reed's lead to three. Rickie Fowler and Jon Rahm both matched McIlroy with rounds of 65 and were five and six shots behind respectively. It was the first time in US Masters history that three players shot as low as 65 in the same round. In the final round Patrick Reed shot a 71 which was enough to hold off Rickie Fowler and Jordan Spieth. Fowler began five shots behind but made six birdies on his last 11 holes to get within one. Spieth began the round nine shots behind Reed, but a sensational -8 round of 64 put him in contention before his drive hit a tree on the 18th hole. Who are the favourites to win the 2019 US Masters? Tiger Woods and Jordan Spieth are the early favourites with Dustin Johnson, Justin Thomas and Rory McIlroy close behind. Bookmakers also have Brooks Koepka, Justin Rose, Jon Rahm and Rickie Fowler in the top 10 betting odds. 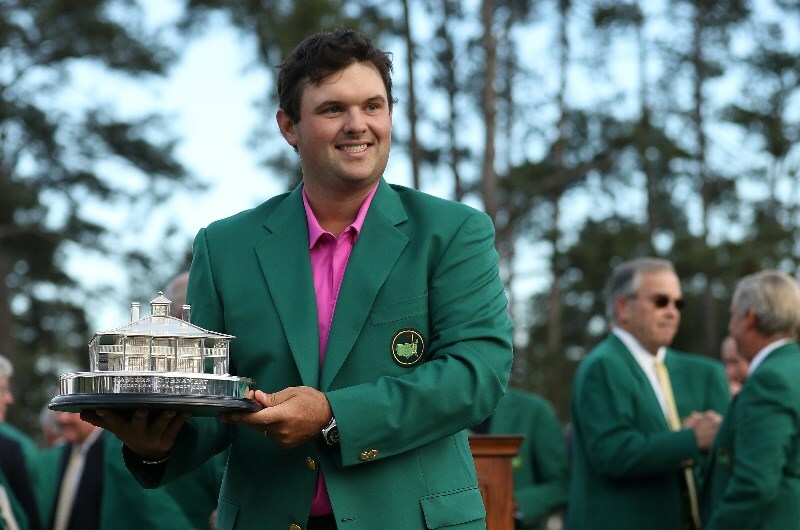 What are the latest 2019 US Masters Betting Odds? There are a few things to consider when selecting players in various betting markets for the 2019 US Masters. Firstly, defending the title at the US Masters is extremely rare. Only three players have managed to retain their title, Jack Nicklaus, Nick Faldo and Tiger Woods. Woods was the last player to go back to back with wins in 2001 and 2002. The layout at Augusta suits golfers that can draw (curve) the ball from right to left. Many of the fairways have a natural dogleg from right to left so right-handed golfers than can draw the ball have an advantage. Big hitters also have an advantage at Augusta with many US Masters winners scoring well on the par fives. We will have extensive betting tips for the 2019 US Masters including tournament winner, top five, top ten and make / miss the cut tips. Follow FreeTips.com for expertly researched golf tips that you can use to build your bankroll. 2019 Open Championship: Will another Italian golfer win? US Masters Preview, Predictions & Tips: Can Tiger Woods turn back the clock? British Open Golf 2019 Open Championship: Will another Italian golfer win? Golf Betting Tips US Masters Preview, Predictions & Tips: Can Tiger Woods turn back the clock?